There's a reason people flock to explore Monterey and the breathtaking beauty of the California coast. Enjoy seaside eats, quaint boutiques, and wine tasting on historic Cannery Row. 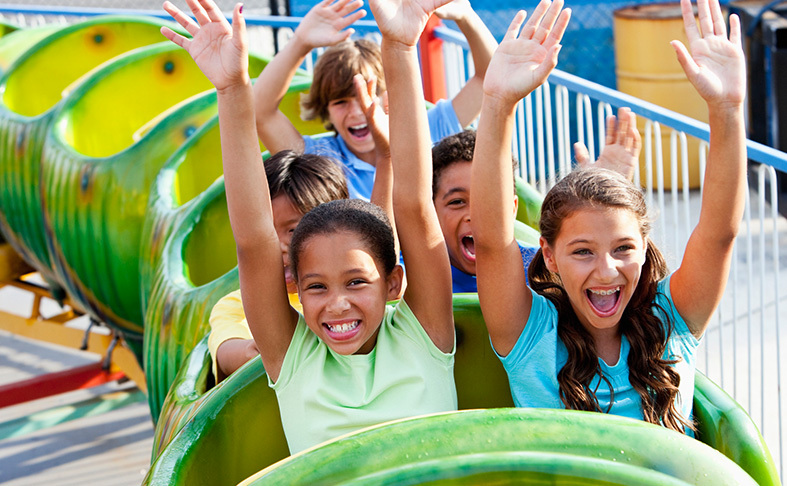 Treat the family to a fun day at the Monterey Bay Aquarium and Dennis the Menace Park. Downtown's popular Alvarado Street will charm you with eclectic restaurants and a bustling farmers' market every Tuesday. Venture out to explore 17-Mile Drive from Monterey to Pebble Beach. 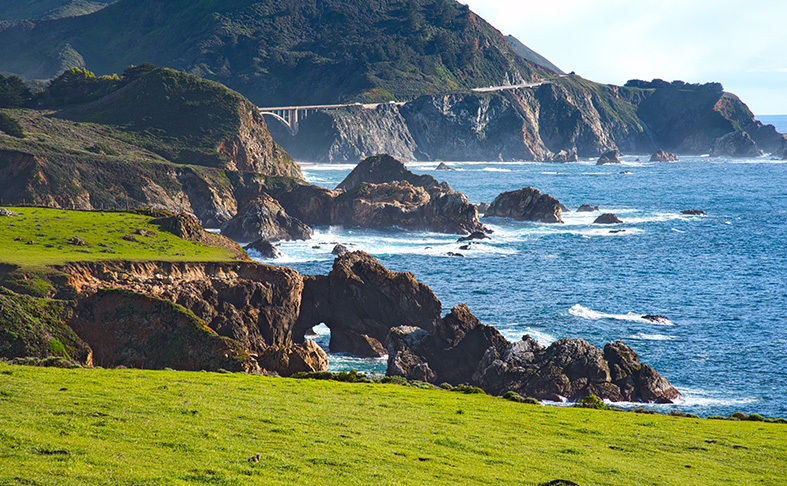 Marvel at the jaw-dropping coastline of Carmel and Big Sur. 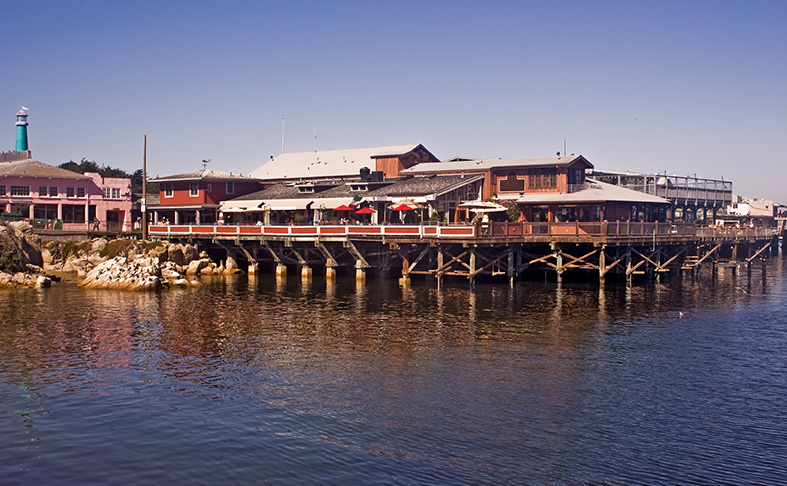 Sample fresh clam chowder on Old Fisherman's Wharf or take off on a whale-watching tour on Monterey Bay. Tee off on legendary links like Spanish Bay, Spyglass Hill, and Pebble Beach Golf Links. From incredible food to legendary fairways, Monterey will excite your spirit of adventure. The Super 8 puts you within minutes of the best things to do in Monterey, CA. 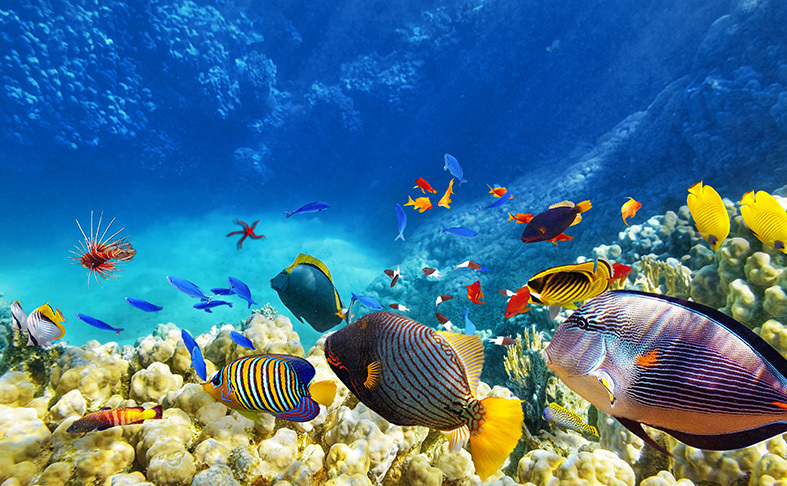 Explore the underwater world at the country's largest marine sanctuary. Catch sea otter and sea turtle feedings. Marvel at unique exhibits like the Kelp Forest and Secret Lives of Seahorses. Drive along the rocky coastline dotted with seaside towns and miles of iconic sights like The Lone Cypress, Fanshell Overlook, Point Joe, Del Monte Forest, and links of Spanish Bay and Pebble Beach. 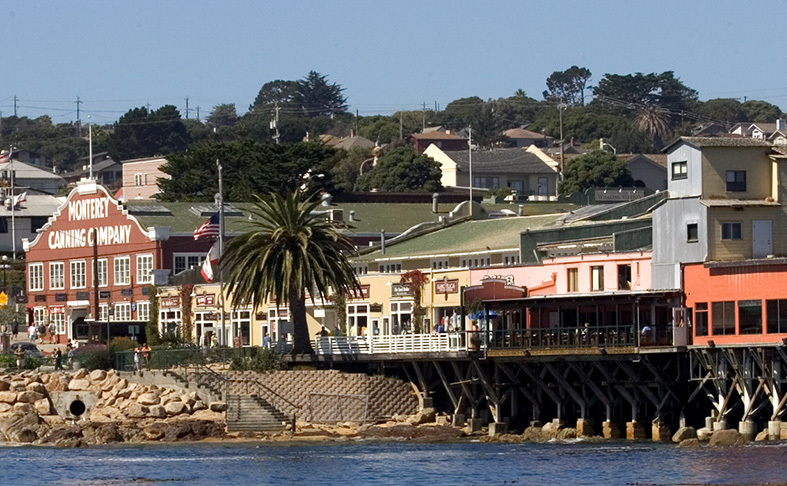 Shop, dine, and walk through the historic streets of Cannery Row. 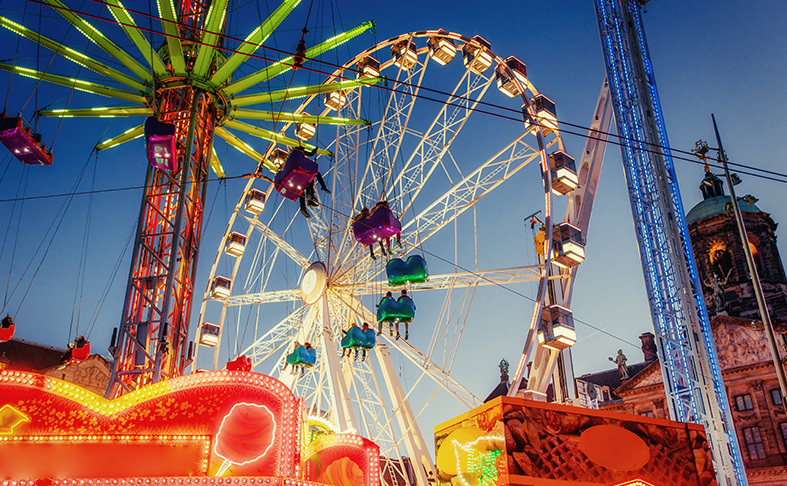 Soak up the cultural scene as you pop in and out of art galleries and boutiques. Indulge in fresh seafood on Restaurant Row. Explore the seaside charm of downtown Monterey lined with eateries, museums, shops, and art galleries. Shop for fresh produce and arts and crafts at the year-round farmer's market on Alvarado Street. 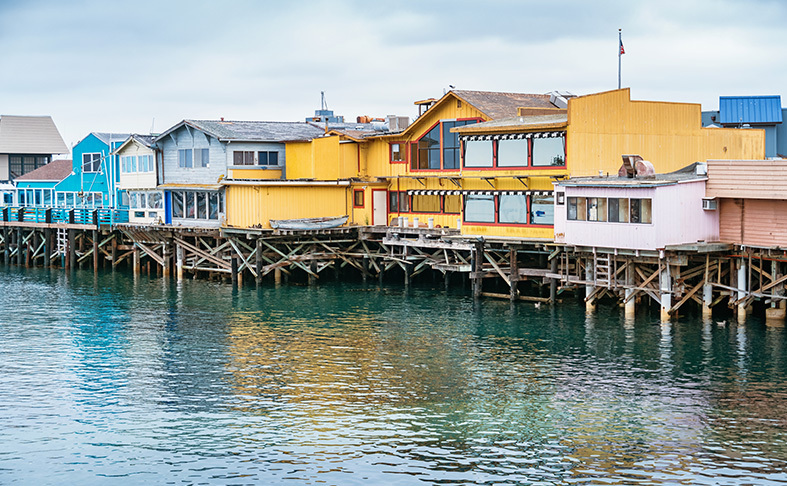 Old Fisherman's Wharf is all about dining with an ocean view, fresh seafood, shopping, whale-watching and fishing excursions. Hop on a boat to catch glimpses of sea lions and sea otters. Kids are in their element when visiting the Dennis the Menace Park featuring a rock-climbing wall, steam engine, suspension bridge, three giant slides, and a challenging hedge maze. Catch fascinating expos, events, live concerts, and family-friendly entertainment at the Monterey County Fairgrounds. Enjoy rodeos, livestock auctions, contests, and rides, right across the street. 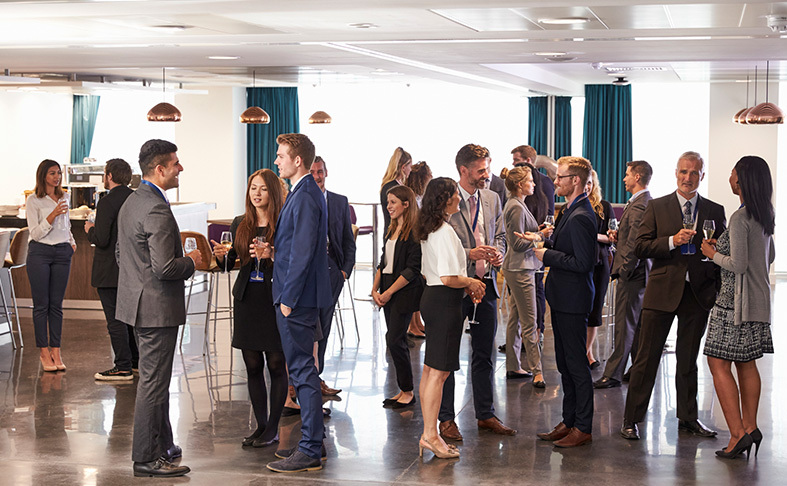 Whether you're attending an event or exhibiting at an expo, the state-of-the-art Monterey Conference Center is easy to get to and offers 900 parking spaces, a block from the venue. 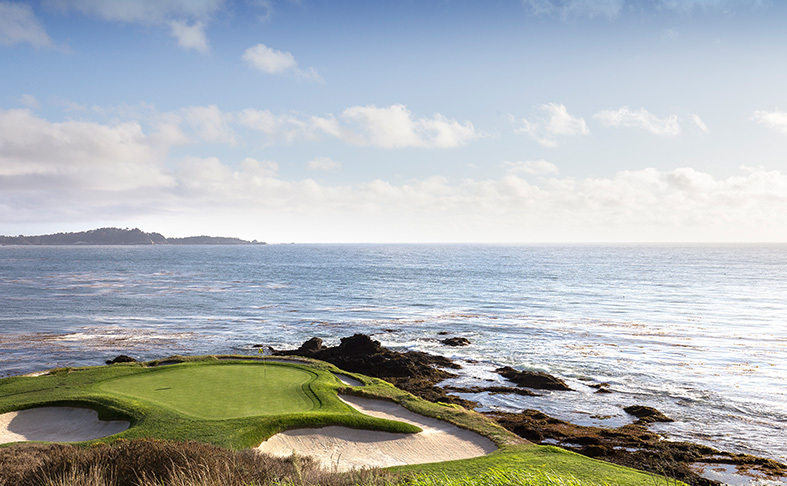 Find out why Pebble Beach Golf Links continuously hosts the U.S. Open. Perhaps it's the striking seaside holes, dramatic vistas, lush fairways, and iconic par-3s and par-4s that makes it memorable. 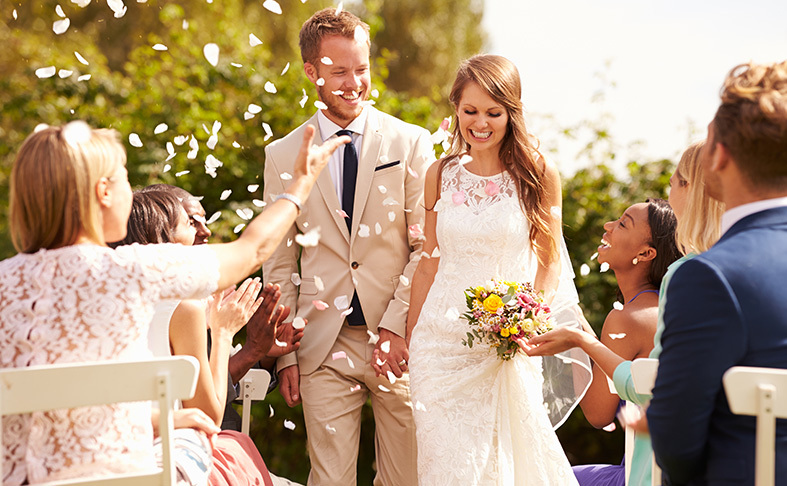 Offering 107 acres of a scenic coastline and perched at the tip of Monterey Peninsula, the Asilomar Conference Grounds is an ideal venue for corporate events, weddings, reunions, and retreats. See some of the coolest and thrilling auto and motorcycle races in the state at the 2.238-mile Raceway Laguna Seca. 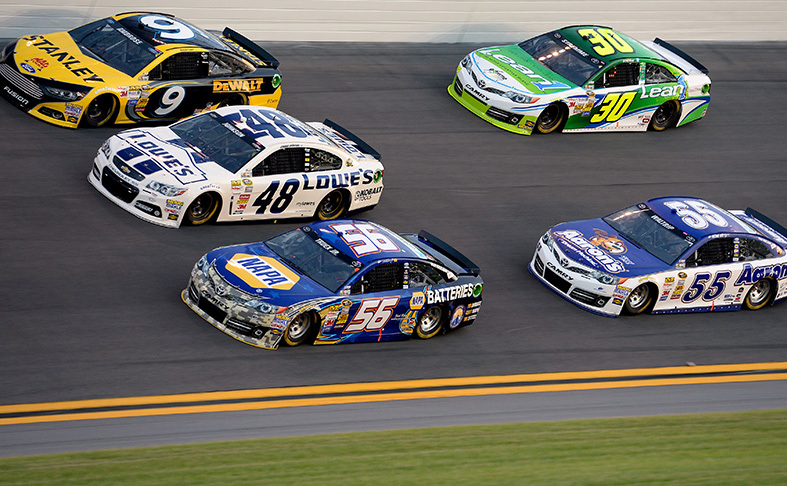 Catch how drivers navigate through 11 challenging turns.